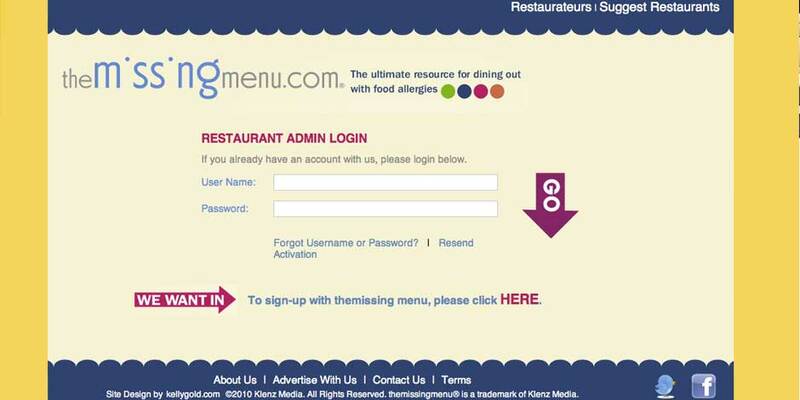 and diners together, along with convenience and peace of mind to those hoping to step out for an episode-free dinner. 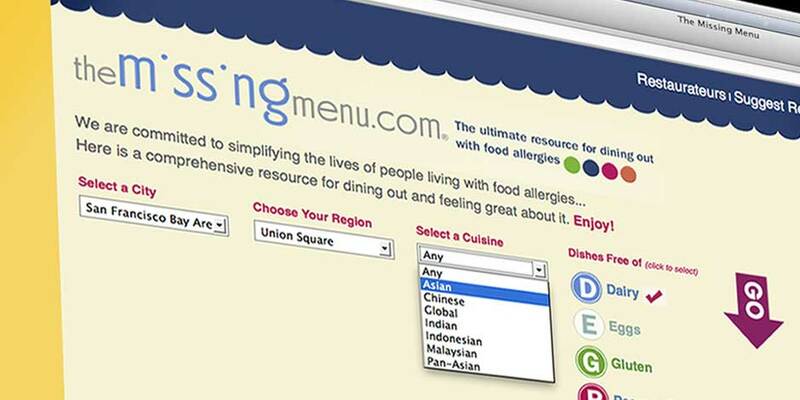 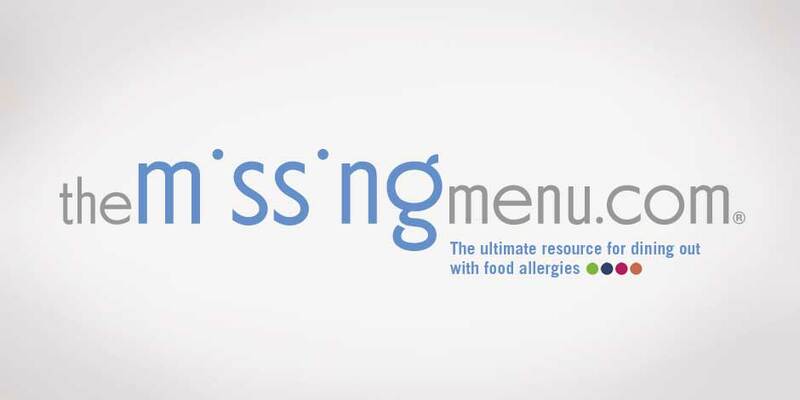 When a craving strikes, diners can check which restaurants are serving up allergy specific dishes in their neighborhood. 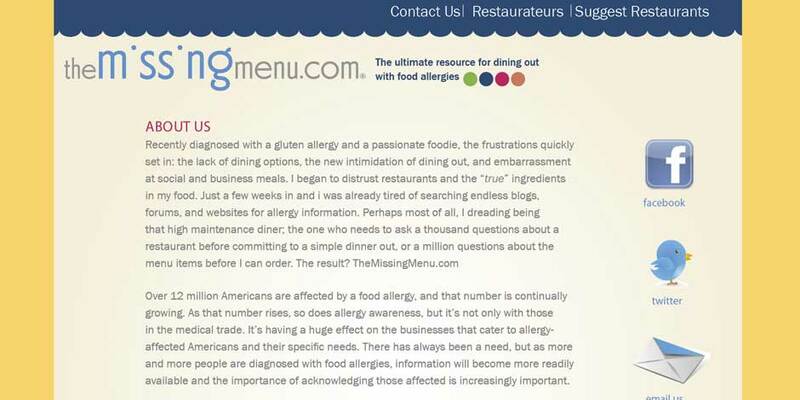 Then when they get to the restaurant, they already know they can order the sweet and sour shrimp, hold the gluten. 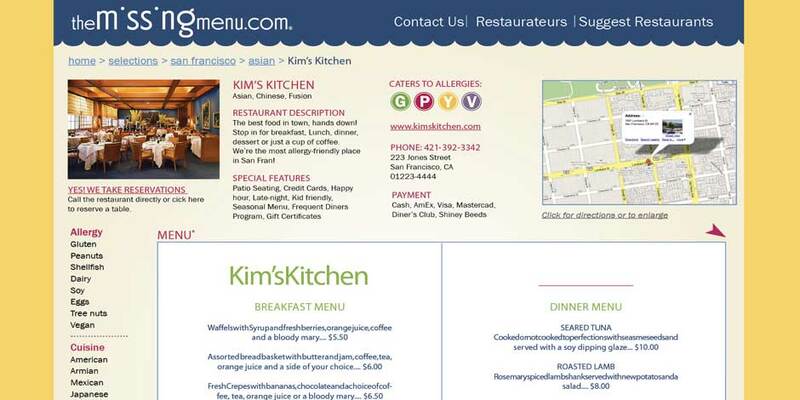 The look and feel of the website, print and marketing materials work together to create a seamless experience for diners and restaurateurs alike.